What happens when you file for bankruptcy depends on your lawyer’s recommendation and what type of bankruptcy you choose. Our financial research pointed to some good news. Contrary to popular belief, what happens after you file for bankruptcy might sometimes represent a way out that will truly help you stay within your budget. 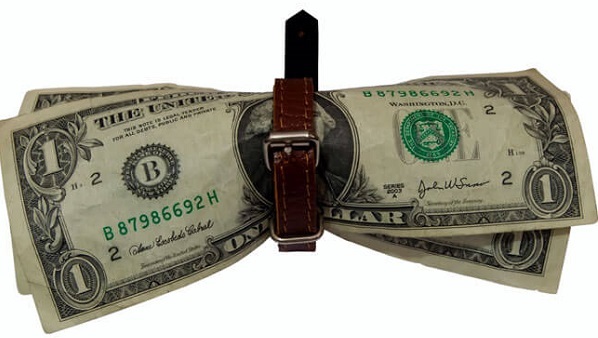 As bankruptcy laws have changed, nowadays you have some benefits to help you save some money. 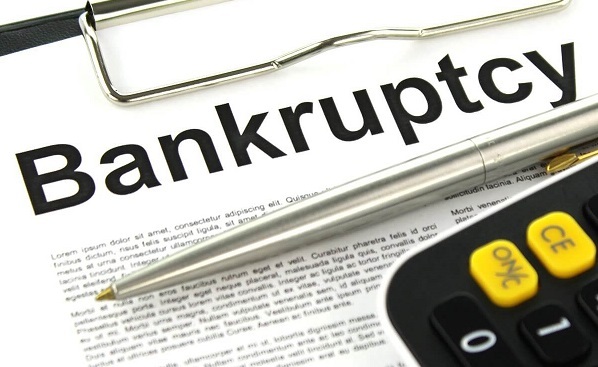 In this article, we will present you the consequences, options, and costs of bankruptcy. Supposing you have already discussed with your lawyer and bankruptcy is your safest deal, then here are is what you should expect to if you go for this option. When you think about what happens if you file for bankruptcy, there are some downsides you should know of. In case you have a good credit history, it will be erased. Worse, bankruptcy will be a stigma on your credit report for many years. Also, the worst bankruptcy can throw at you is that you will have to declare it on government officials reports, other states, medical forms, and even to future employers. In other words, even if you have filed for bankruptcy many years ago, you will have to declare it on most official forms. Your general credit score might significantly drop off if you file for bankruptcy, meaning that you have to make sure that bankruptcy is the last resort. Bankruptcy court and your lawyer will most likely require you to hand over every credit card. In addition to this, you might even come across the situation when you will be told what you can or can’t spend money on. As any other financial process, a lot of paperwork is an important part of what happens if you file bankruptcy. Moreover, this paperwork is public, so anyone can have access to your financial info. Plus, you will have to pay back some creditors based on the court’s decision. Remember that you will have to deal with a loss of privacy and financial control because the names of everyone present in court will also appear online and in local newspapers. Fortunately, what happens if you declare bankruptcy won’t restrict you to one option. It means that depending on how serious your situation is you can determine which solution suits you best. Also known as ‘liquidation,’ Chapter 7 will discharge a large part of your unsecured debt such as credit cards and personal loans. Nevertheless, you need to have a particular income. Plus, you will have to take a ‘means test’ and sell every non-exempt asset you might have. Even so, people who choose to file for Chapter 7 usually keep a large part of their assets but the process takes around four months. 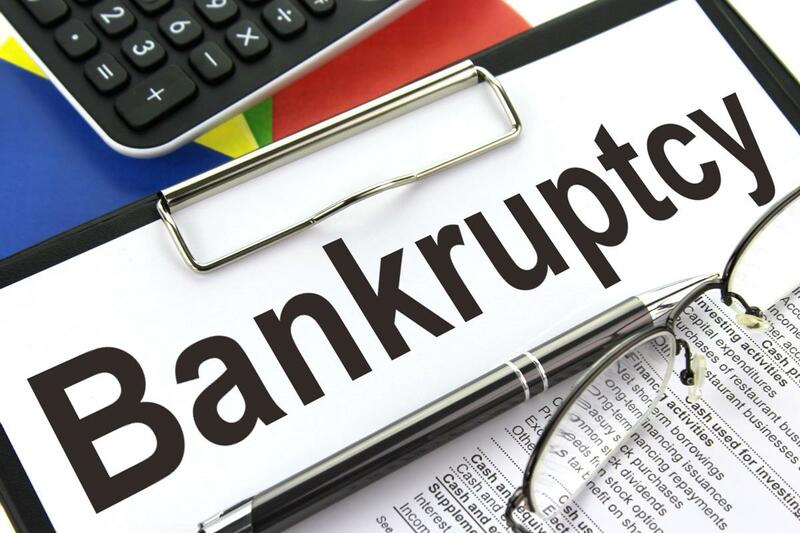 Chapter 13 is usually addressed as ‘reorganization.’ If you want to know what happens when you file bankruptcy, after choosing this option, you have to pay back the money you owe to your creditors over time. More precisely, you will stick to a repayment plan. This process will take between three and five years. The requirements for chapter 13 include having a regular income. First of all, it’s important to anticipate all expenses before deciding to rely on this option including lawyer and filling fees as well. While filling fees have a standard cost, you can’t know precisely how much you will have to take out from your pocket to pay for an attorney. Based on the statistics, the standard cost of Chapter 7 ranges between $1,500 and $3,000. On the other hand, Chapter 13 bankruptcy filing is a more expensive because it takes years, not months. Therefore, the costs might vary from $3,000 to $4,000. Also, filling fees are $306 for Chapter 7 and $306 for Chapter 13. After sixty days have passed since this meeting, creditors may file a lawsuit against you. If you don’t receive any notification of lawsuits until the deadline, then it means that you are no longer required to pay the debts to these creditors. If you want to know what happens when you file for bankruptcy, you will have to hand in a list of all your debts during the meetings with your lawyer. Therefore, you must provide accurate information about your current situation. This way, the lawyer will have a clear picture of your financial situation, so you will benefit from the best alternatives. Be honest and open about your problems because the lawyer is on your side. Low fees advertised by lawyers might be deceptive, so make sure that you are choose an experienced lawyer with excellent recommendations. To sum up, what happens when you file for bankruptcy depends on what chapter you choose. Plus, it is very important to do what your lawyer says. You will either get rid of your debts payments or start the monthly repayment process. Keep in mind that bankruptcy won’t solve all your financial problems. However, it will offer you some viable alternatives from which you must choose wisely, according to your lawyer’s instructions. Even if you will lose some money or assets during the process, at least you will manage some of your debts. Keep in mind that your best bet would be to keep this option as a last resort.